The AllergyEasy program helps doctors around the country prescribe allergy immunotherapy in the form of under-the-tongue drops to reduce kids’ food allergies. PHOENIX, AZ, March 24, 2018 /24-7PressRelease/ — Food allergies in children are increasing rapidly. It used to be that the only option for allergic kids was to avoid trigger foods, but a treatment known as sublingual immunotherapy (SLIT) is changing that. The treatment desensitizes children to food allergens so that they stop overreacting to them with uncomfortable or debilitating symptoms. 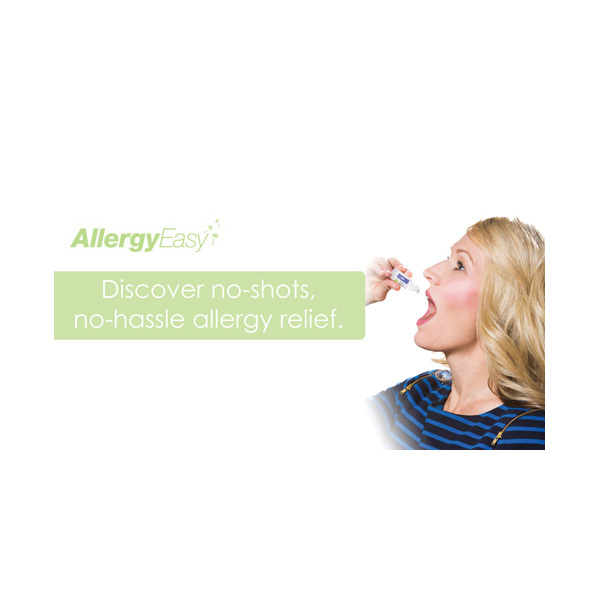 AllergyEasy helps doctors across the country prescribe the treatment in the form of daily oral drops. With sublingual immunotherapy, liquid drops are dispensed under the tongue and absorb into the bloodstream. The droplets contain traces of the very food antigens that stir up kids’ allergy symptoms. When the antigens are administered in small but consistent doses, the body can develop immunity to them so that they no longer send kids into an allergic tailspin. With the help of the AllergyEasy program, children are now able to eat eggs, tree nuts, milk, wheat, rice, soy, and other foods that once wreaked havoc on their health. Dr. Stuart Agren, AllergyEasy Founder, said that the drops can revolutionize the lives of kids with allergies. In the past two decades, children’s food allergies have increased by 50 percent according to the Centers for Disease Control and Prevention. It is now estimated that two children per elementary school classroom suffer from food allergies. Symptoms include hay fever, hives, eczema, wheezing, cramps, diarrhea, bloating, and nausea. Severe food allergies can lead to life-threatening anaphylaxis. Allergy shots are the most commonly-prescribed form of allergy immunotherapy in the U.S., but shots have not been found to be an appropriate treatment for food allergies. On the other hand, many studies have shown sublingual immunotherapy to be both safe and effective in treating food allergies. For example, a recent study at Duke University garnered a great deal of media attention for leveraging SLIT to successfully treat life-threatening peanut allergies in children. AllergyEasy helps doctors order food allergy test kits to measure patients’ sensitivities to different foods. 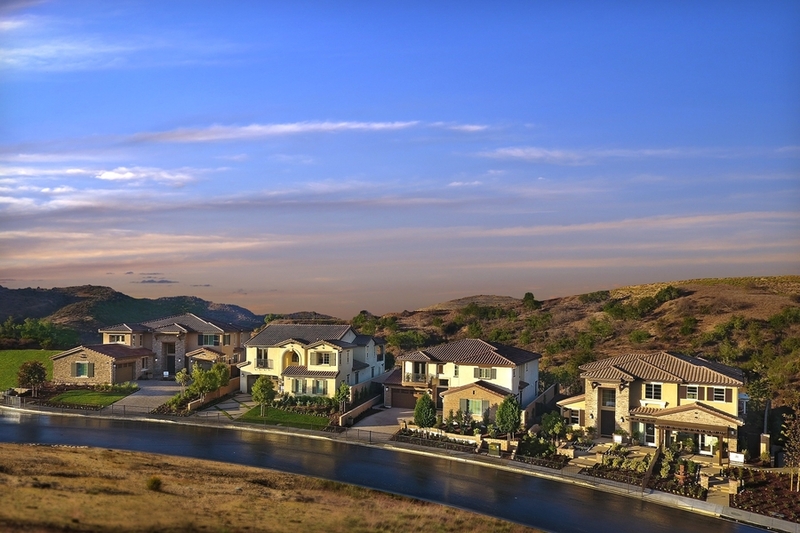 The Arizona-based company also provides a turnkey food allergy treatment program, allowing doctors to prescribe wheat, milk, and nut allergy treatment and much more.